Josh ‘Yehoshua’ Brill is a teacher, musician, and transformational life coach devoted to using music as a medium to increase mindfulness, balance, awareness, and consciousness in order to support others in achieving a more sustainable and musically enriched life. 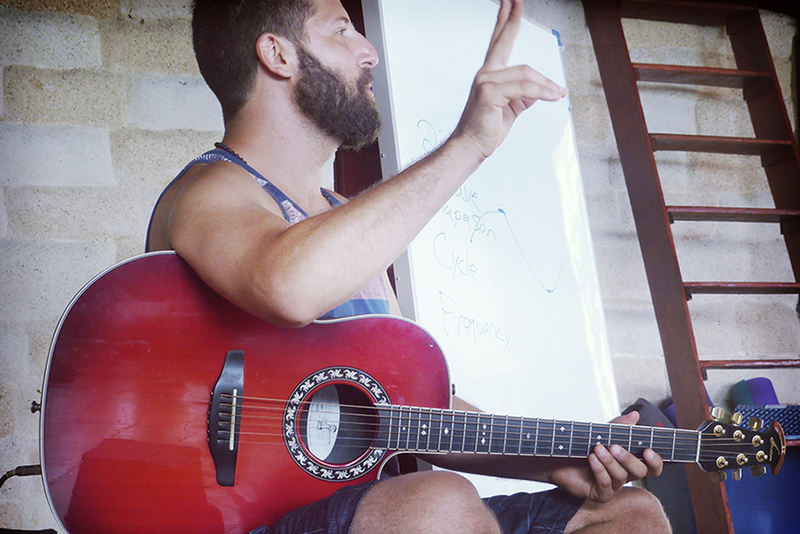 Find out about Josh Brill and his teachings on Nada Yoga, Yoga of Guitar, and Mindfulness and Music Coaching. Learn how to relax, meditate, and play the the guitar with ease using the Yoga of Guitar method with Josh Brill. Ready to learn more about Nada Yoga and The Yoga of Sound? 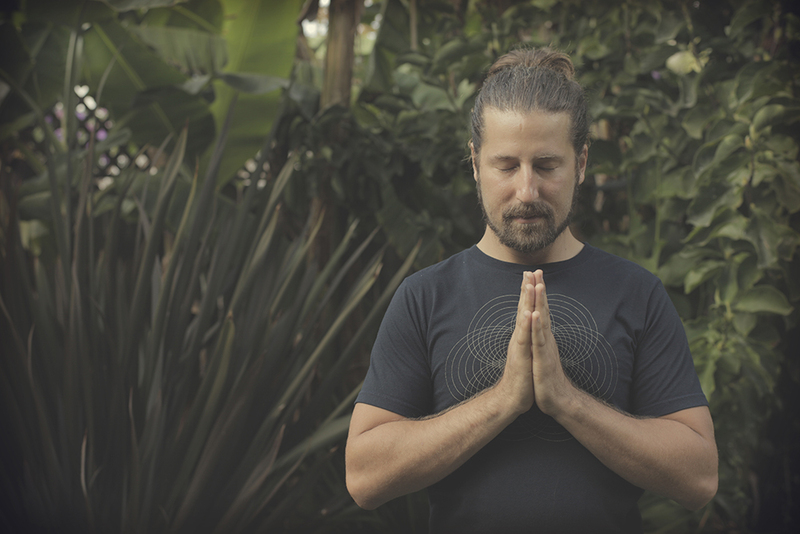 Find out more about Josh Brill's Nada Yoga workshops. Josh Brill offers Workshops in Nada Yoga, The Mysticism and Metaphysics of Sound and Music and MORE! !